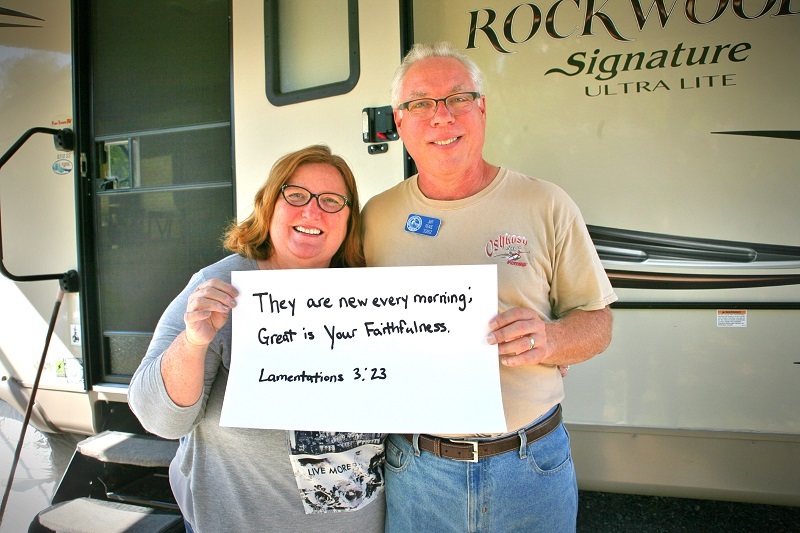 “They are new every morning; great is your faithfulness,” (Lamentations 3:23, ESV). For information on the SOWER ministry, click here. “God has not given us a spirit of fear, but of power and of love and a sound mind,” (2 Timothy 1:7, NKJV). Are you a Christian church or non-profit ministry looking for a place to hold your conference or retreat? Click here for more information on holding your event at The Cove. “For I fully expect and hope that I will never be ashamed, but that I will continue to be bold for Christ, as I have been in the past. And I trust that my life will bring honor to Christ, whether I live or die,” (Philippians 1:20, NLT). We’d love for you to stop by and visit the Chatlos Memorial Chapel, Visitors Center, and Ruth’s Prayer Garden. Click here for directions and operating hours. Tours are free. 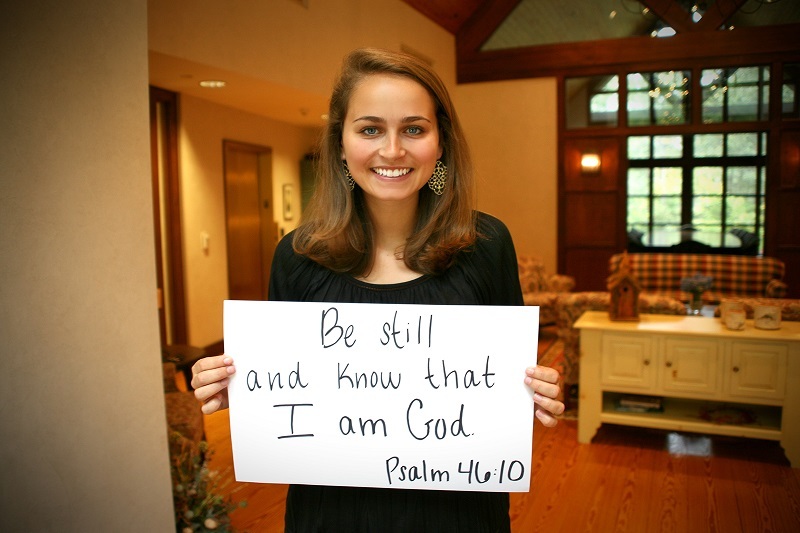 “Be still and know that I am God…” (Psalm 46:10, NKJV). “And we know that God causes everything to work together for the good of those who love God and are called according to His purpose for them,” (Romans 8:28, NLT). 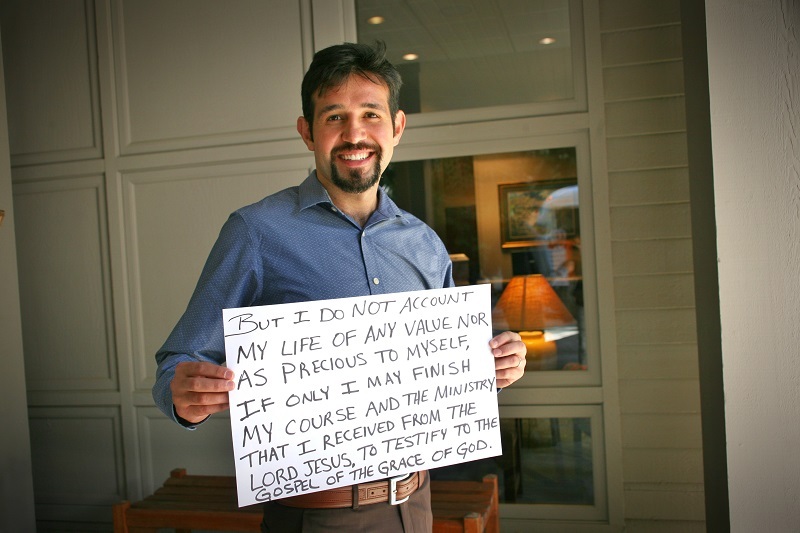 “But I do not account my life of any value nor as precious to myself, if only I may finish my course and the ministry that I received from the Lord Jesus, to testify to the gospel of the grace of God,” (Acts 20:24, ESV). “He will cover you with his feathers, and under his wings you will find refuge; his faithfulness will be your shield and rampart,” (Psalm 91:4). This year, we are mixing up The Cove’s Weekly Scripture Verse. 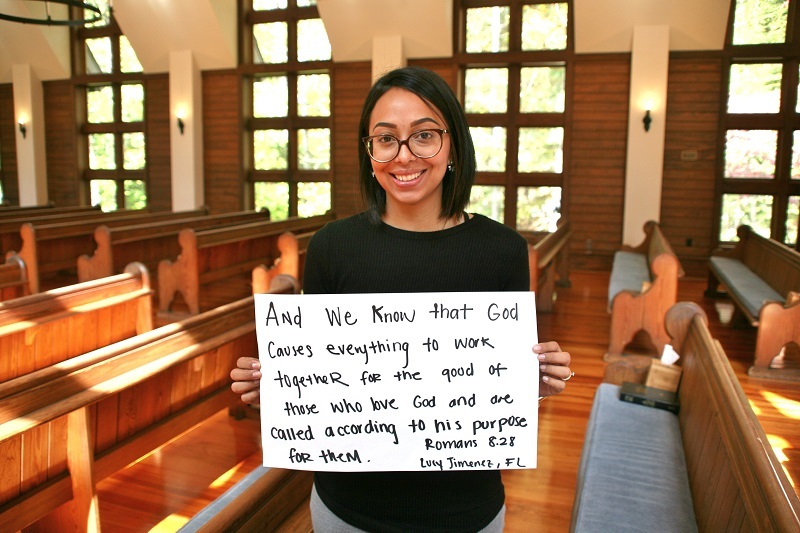 We have asked employees, guests, volunteers and even some speakers to share with all of us their favorite verse. 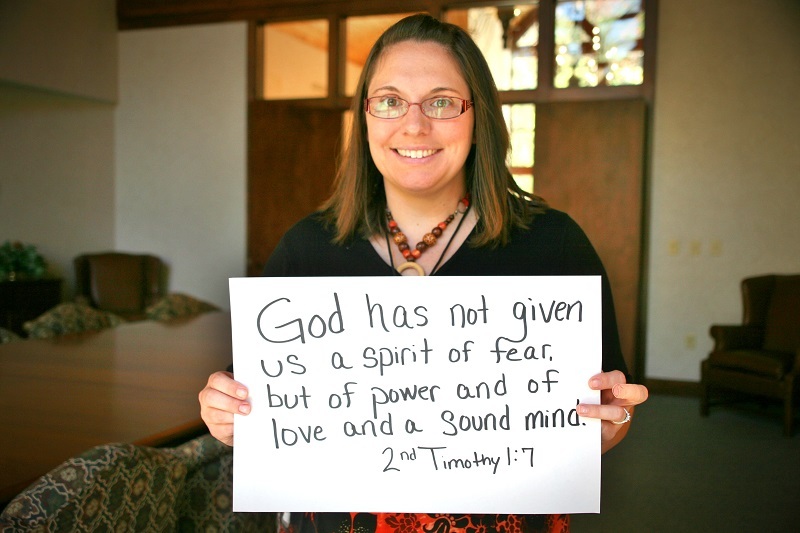 Traci | Program Support Associate | Psalm 91:4. Ladies! Beginning next week, there are two weekly opportunities to participate in a free women’s Bible study at The Cove in Asheville, NC. 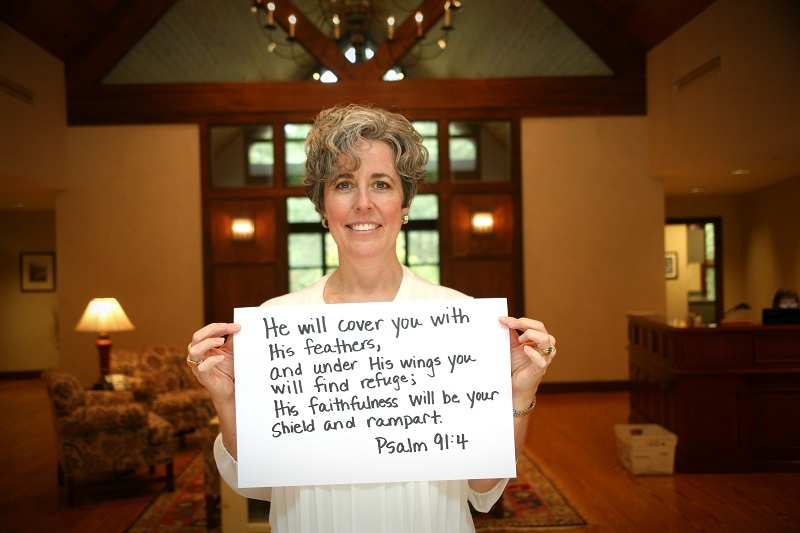 On Tuesday mornings at 9:45 a.m., join Jane Derrick for a study through Psalm 91. On Tuesday evenings at 6:30 p.m., Kendra Graham will guide participants in a Bible study through the book of Esther. For more information, or to register, call (800) 950-2092 or visit www.thecove.org. We hope to see you there! Did you know that every year 140 – 150 different groups choose to hold their conference and ministry events at The Cove? 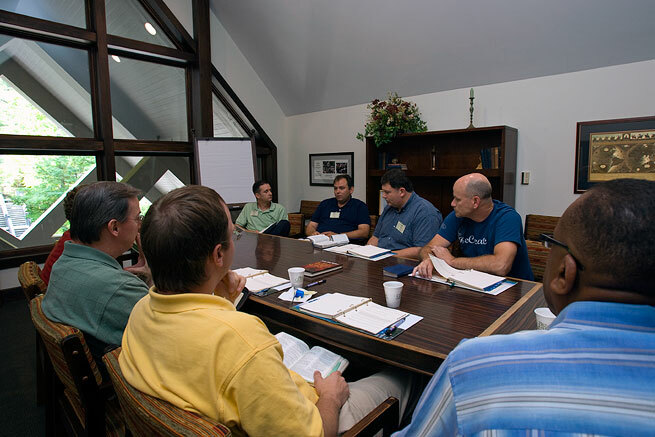 The groups come in all shapes and sizes: small groups, such as board meetings and church staff retreats, as well as large groups with up to 450 attendees. 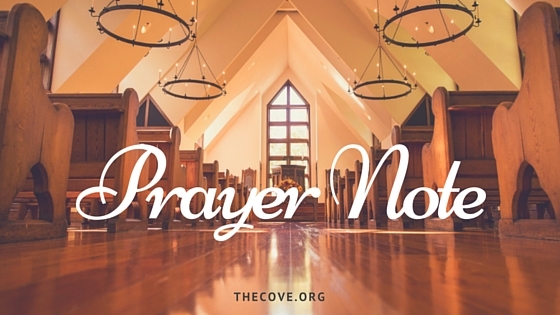 No matter the size, groups come with one wish in common: To get away to a distraction-free atmosphere where they can seek the leading of the Holy Spirit through the application of God’s Word. We’d love for you to bring your group to The Cove. Call 1-800-950-2092 to discuss booking your event. Confirm your dates, and the number of rooms and meals you’ll need. A contract will be drawn up at this point. You will be assigned an Event Coordinator to work with you through every little detail in order to make sure your event goes smooth. This event coordinator will be your point of contact from the time you sign the contract until you arrive on The Cove property. 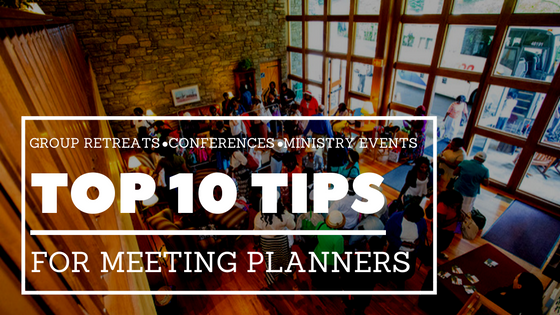 Maybe you’re the meeting planner at your church or Christian ministry? (If you’re not, please forward this blog on to that special person). To help in the planning process, we thought it would be helpful to provide some tips to help the planning process along. You would be surprised at how many people do not read what they are signing. Many of your questions will be answered by reading this document. 2. 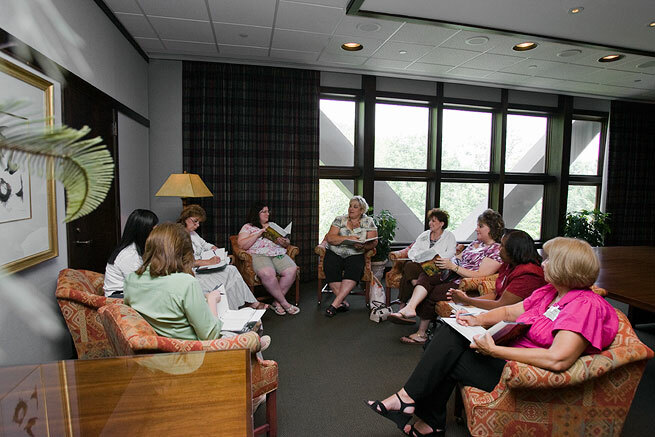 Designate one person to communicate with your event coordinator. Feel free to copy any correspondence with your team, but the old saying is really true, “too many cooks can spoil the stew.” It’s much easier to deal one-on-one with your event coordinator. 3. There is no such thing as a bad or stupid question. The more you ask, the better your event coordinator will know what you’d like to accomplish while you are here. Ask away! Let your event coordinator know your schedule with as much detail as you can. Will you have workshops or breakout sessions in addition to main sessions? How will your guests be arriving? Will they be arriving individually, carpooling or on a charter bus? Check-in will be handled differently based on arrival information. What are your technical needs? Will you be having praise and worship? Will you run a PowerPoint program, and will you need microphones? How will you like to greet your guests and get program materials to them? By being as specific as you can in advance of your event, the better we can serve you while you are here. 5. Do you want something special? Many guests like to add communion, foot washing, or a chapel service to their schedule. Think about this beforehand and discuss with your event coordinator. Getting information to your event coordinator in a timely manner will allow them to serve you well. 7. We feed you very well while you’re here. 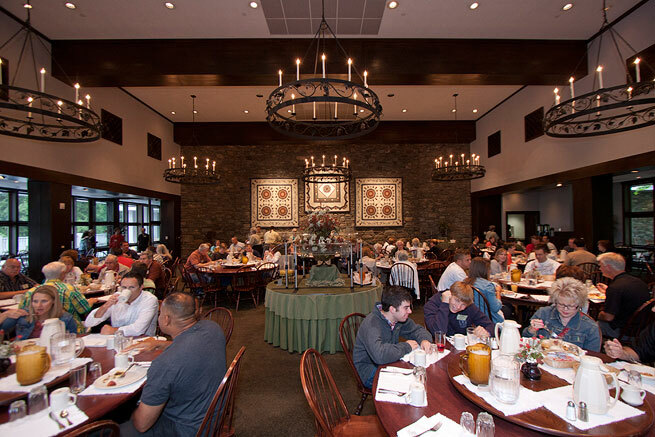 We serve three full gourmet buffet-style meals daily, along with night-time snacks and all the beverages and frozen yogurt you could wish for. Come hungry! 8. Bring your walking shoes. 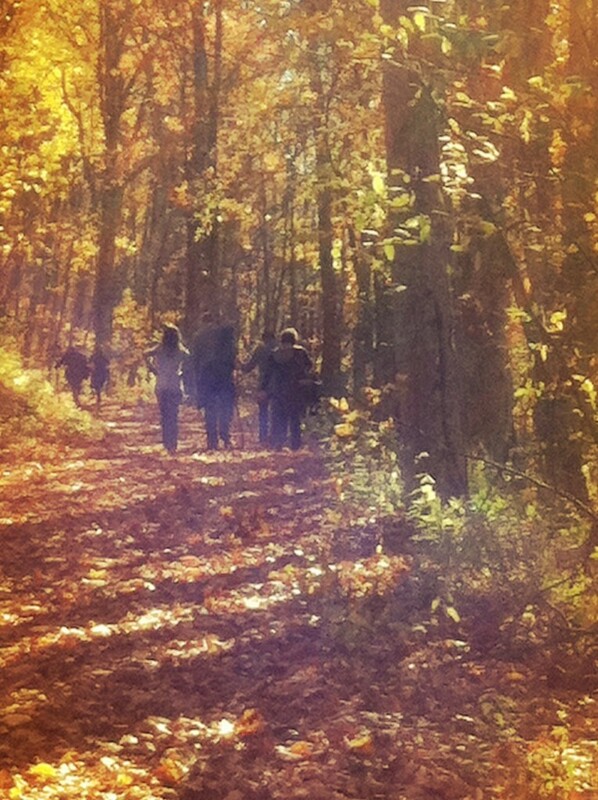 To enrich your retreat experience, we have miles of walking trails with scripture pillars along the way. You may also enjoy strolling through Ruth’s Prayer Garden, or hike to the prayer alter where Billy and Ruth Graham first asked God if this mountain was the place He chose for them to build the Training Center. 9. Do your guests have any special needs we should know about? This will help in our room assignment process. If there are specific dietary needs, let your event coordinator know about that ahead of time as well. One of the first documents you will receive from us is an event planning guide. It has many helpful tips, along with a time line of when things are due. Out staff loves to take care of groups, it’s what we do! Call 1-800-950-2092 to book your event today. Interested in submitting an online request to hold your Christian conference or ministry event here at The Cove? Click here for information.